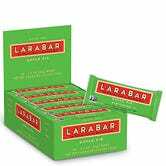 If your New Year’s Resolution involves healthier eating, clip these coupons to save on bulk packages of Lärabars ($3.50 - $5 off coupon) and RxBars (15% off coupon). 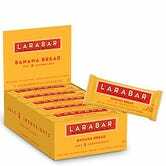 Both of these bars are made with ingredients like dates and egg whites, so you can have an easy, relatively healthy meal on the go. 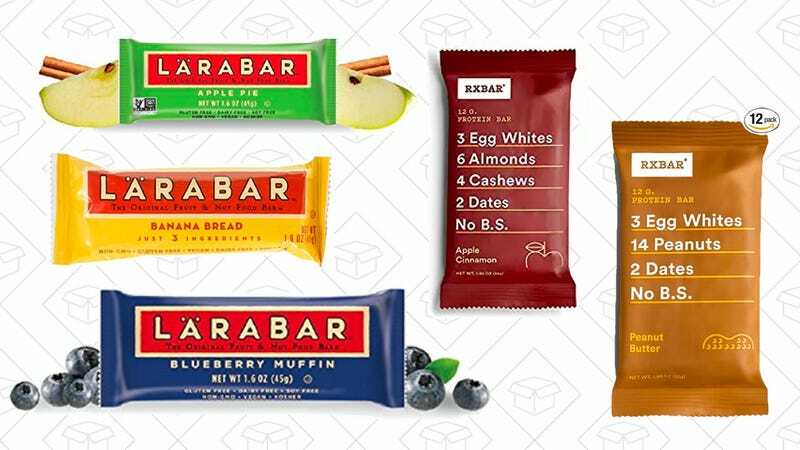 Some of these coupons are only available if you Subscribe & Save, which you can get around by canceling the next shipment if you don’t want it.